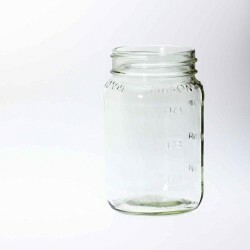 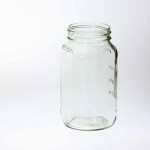 26 oz Square Bell jars are an attractive way to present your preserved products. 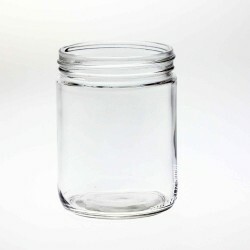 The squared sides show well in a retail setting and the embossed styling matches that of the square 8oz and 16oz jars. 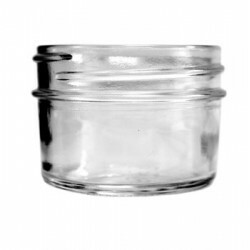 Other suitable lids include our one piece 70mm continuous thread lids, the Ball style 2 piece lid and band in the regular mouth size and any daisy lid.